Waking up with a bunch of tasks in front of you can be overwhelming. Starting off your day with a to-do list longer than your patience is hard. Why is that something that every person tends to do? Create a list that has a million tasks on it that no one could actually complete in a day? Be better to yourself! Start your day off strong, and with a doable plan. 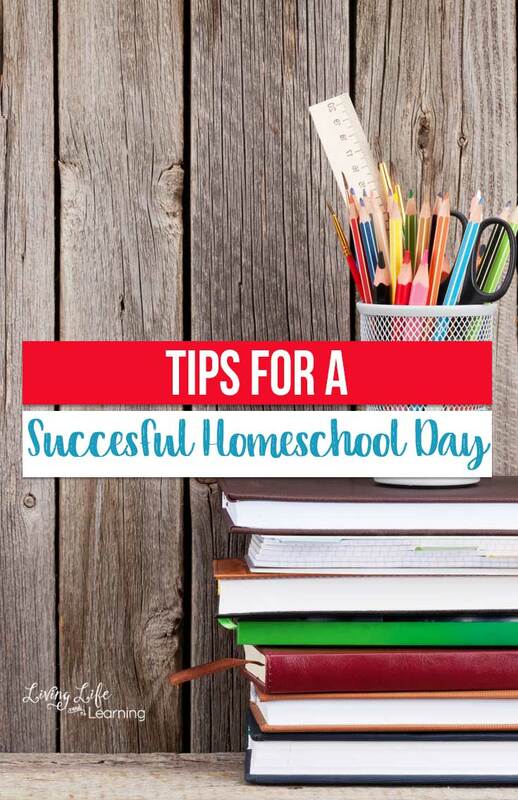 Being a homeschooling parent, having a successful homeschool day means there are some things you must do. Keep in mind, however, that sometimes, no matter how hard you try, you may fall a bit behind. How you react to those situations is what will set your pace and tone for the remainder of the week. If you stumble, be kind to yourself. Dust yourself off and hop back in the saddle because tomorrow is a new day full of new opportunities and another shot at making it a successful homeschool day! You don’t just wake up and have successful days, you need to be intentional about making them successful. If you are looking for tips for a successful homeschool day, here are some suggestions on how to wake up and rock it! There is a common mistake believed about routines. Routines don’t have to be where every single moment of your day is planned out. However, having a couple of specific activities planned for each and every day works wonders. For example, every day, your family eats lunch at the same time, goes to bed at the same time, and has reading time at the same time. 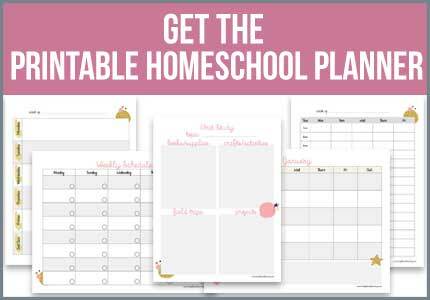 This routine for your family could easily help to create a successful homeschool day. Every person that ways up with high expectations is setting themselves up for failure. Lowering the expectations you have for your household and your kids is more than okay. You may wake up expecting to get through all the lessons without a hiccup. It’s great to have goals, but you don’t know if your child will wake up not ready to learn. Sometimes getting through one lesson, where they actually understand a concept is the real win here. It can be very HARD to homeschool your children if you’re focused on the negative. A successful homeschool day happens with positivity. Sometimes, the adult in the home is the only one being the positive one and that’s okay. Your kids are going to look to you to see how the day is affecting your attitude. While you don’t have to be super perky all the time, it is nice to be surrounded by an adult who can be positive! When a homeschooling parent tries to control every single aspect of the day, the day can go downhill very quickly. Allow your kids to be responsible for some things. You will drive yourself crazy trying to do everything for them or trying to get them to listen every second of the day. Having a successful homeschool day starts with wanting it to be a good day. A good attitude and a good routine will help your days become more successful as a homeschooler. 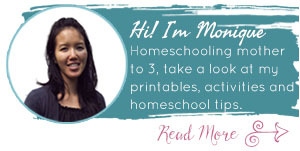 What tips would you give it someone who’s trying to have a really successful homeschool day? 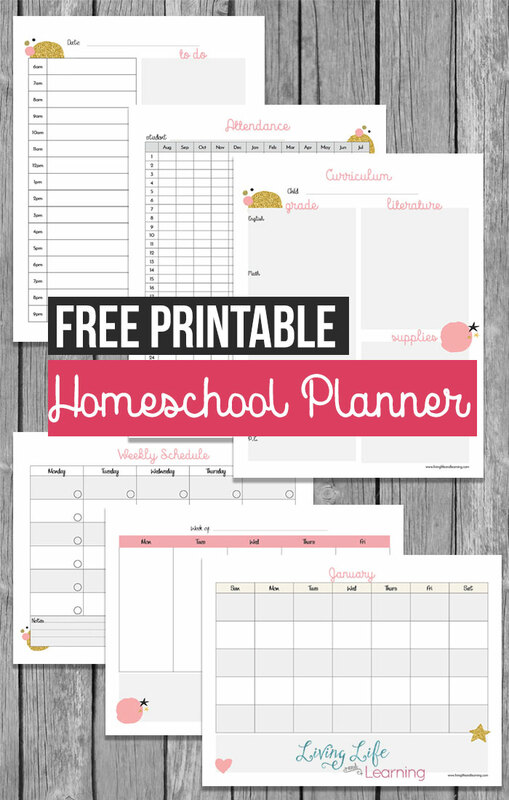 Be sure to grab the free printable homeschool planner too!